Who says hardware has to be boring? Endlessly useful, our hand forged nails add the perfect finishing touch, whether you are using them with an art project, to enhance home decor, or as decorative pieces. Their solid construction makes them sturdy enough for years of practical use. 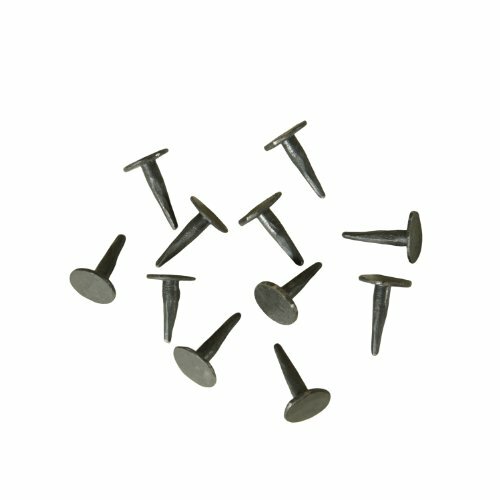 Our forged nails come in a variety of sizes, styles and finishes, each available separately.